Do you wish you could spot infrastructure performance trends before they turn into problems that affect you and your customers? Are you overwhelmed with keeping too much infrastructure running? Would you like to monitor both metrics and logs with one easy to administer monitoring tool? 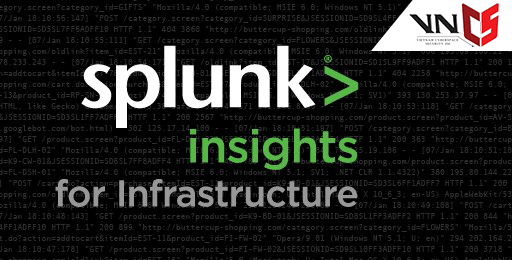 Try the NEW Splunk Insights for Infrastructure today to see how you can find and fix problems quickly. Get started with 200GB of storage for free (that’s about 50 servers)! Take a quick video tour of the features!